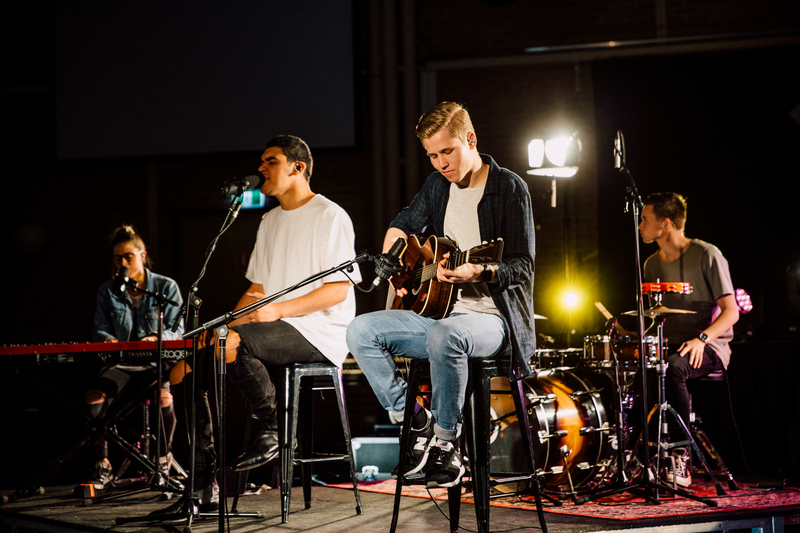 With an eye to spreading the blessings God has given, CityAlight – the music ministry of St Paul’s, Castle Hill – has created a series of videos about their most popular songs. The idea behind this is twofold, explains CityAlight’s music director Tiarne Kleyn. 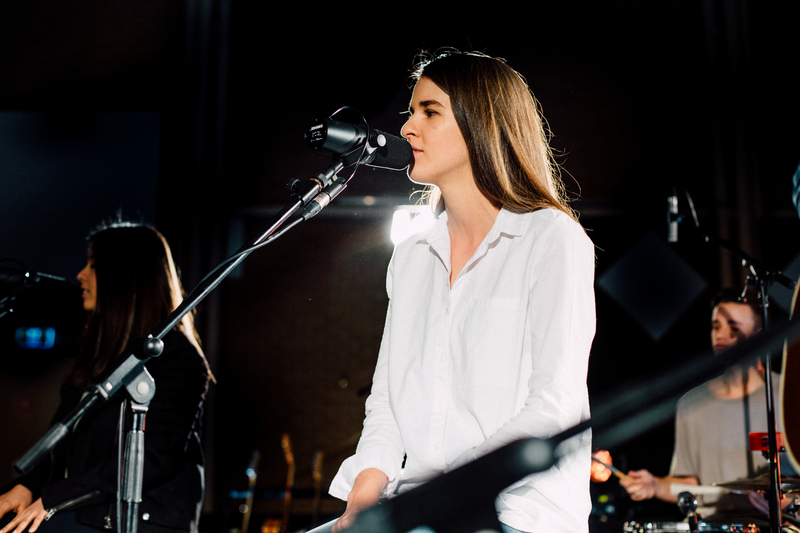 “We were hearing a lot of stories about how the songs and the ministry of City Alight were affecting and helping people and we realised that there’s a power in hearing testimonies and stories about how God is using the songs,” she says. To that end, the team has created two videos each for four of its songs: “Christ Is Mine Forevermore”, “The Love of the Father”, “Jerusalem” and “Only a Holy God”. Miss Kleyn says the first video is a “song story” – with those involved talking about the process behind writing the song and the impact it has had – while the second shows a simple acoustic arrangement of the song. “The vision of City Alight is to provide songs that have simple melodies and biblically rich lyrics,” she says. 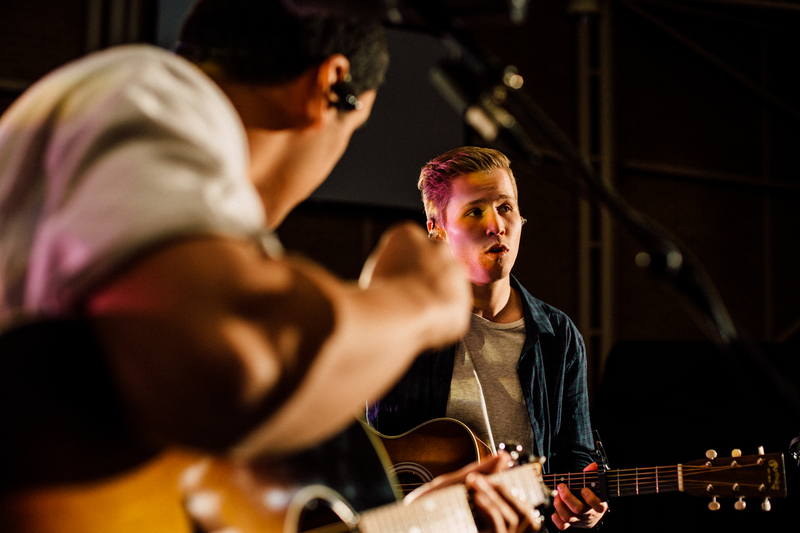 The simplified song arrangements – with drums, guitar, keyboard and two vocalists at the most – began appearing online a couple of months ago, and the feedback has been tremendously positive. The director of CityAlight, Rich Vassallo, says presenting the songs differently “gives people permission” to change what was originally written. “For those who don’t have the same musical background or experience, if they hear an album version they might go, ‘We’ll never be able to achieve something that sounds that great’, but here they can see a simple arrangement that complements the song,” he says. Miss Kleyn says it is wonderful to have people praising the Lord through their music –using them for his glory. Adds Mr Vassallo: “One of the deepest prayers we pray constantly… is that God would slam the door on things he doesn’t want us to do. “We wouldn’t have dreamed that God had in mind that this would go so globally and so quickly. Every step of the way, we’ve definitely had doors close and doors open and it’s never been from our efforts." To see CityAlight’s song stories and acoustic videos, visit the ministry’s YouTube channel.